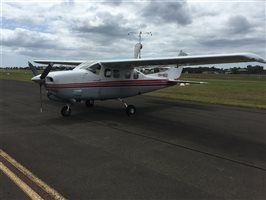 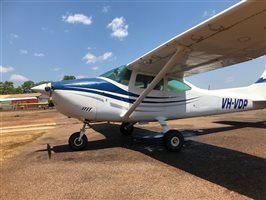 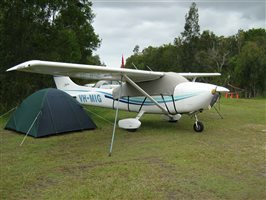 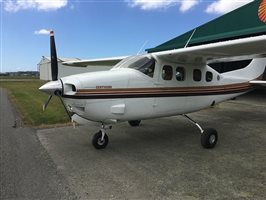 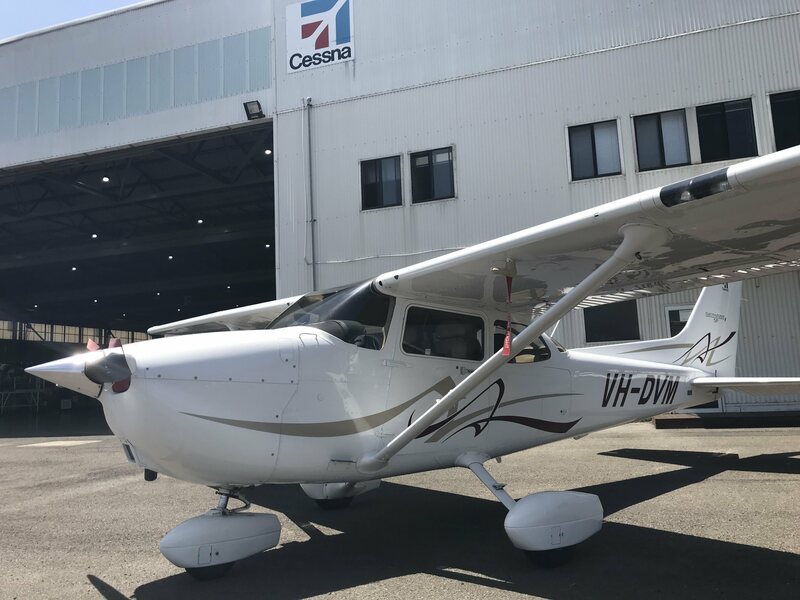 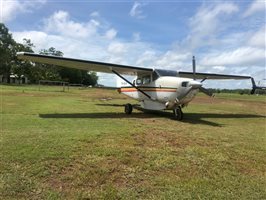 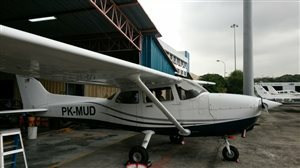 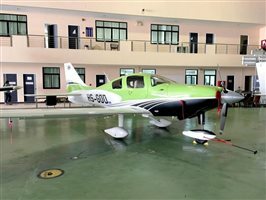 Hawker Pacific is pleased to offer, for immediate sale, this 2008 Cessna 172S Skyhawk. 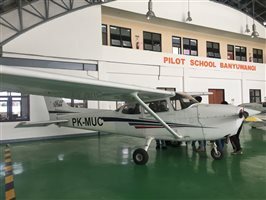 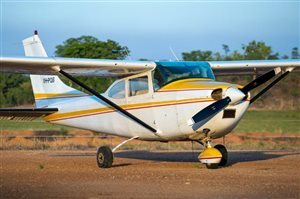 The Cessna Skyhawk is the most popular single-engine aircraft ever built and the ultimate flight training aircraft for student pilots. 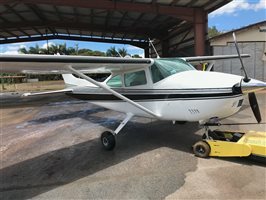 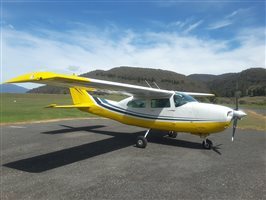 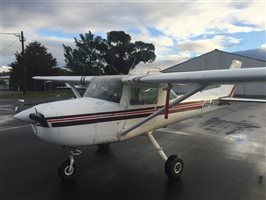 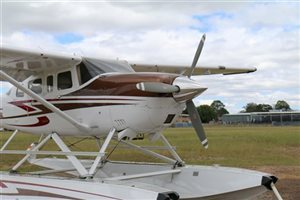 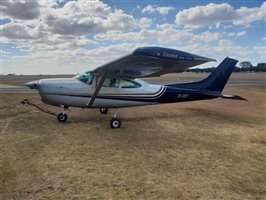 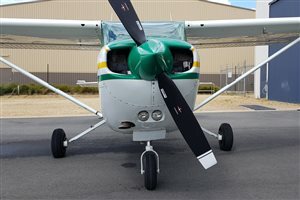 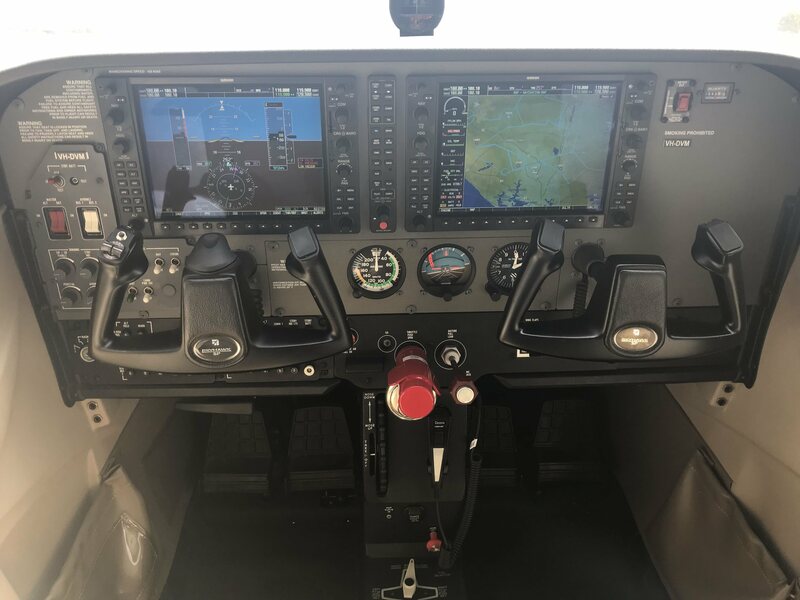 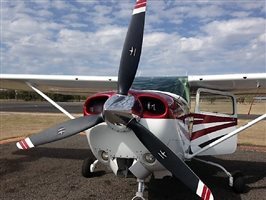 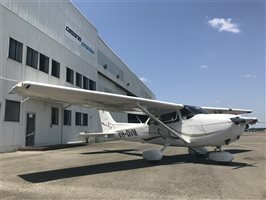 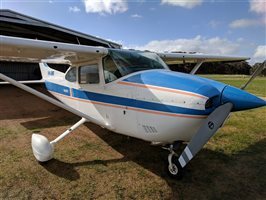 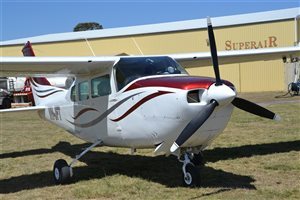 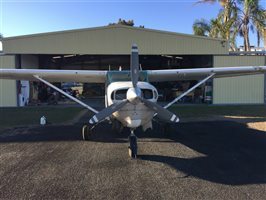 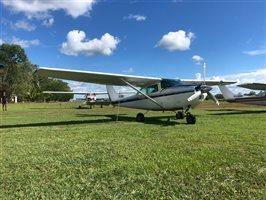 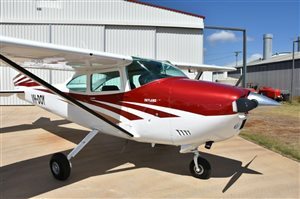 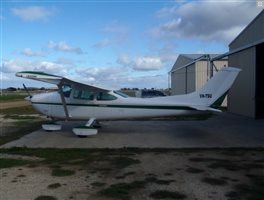 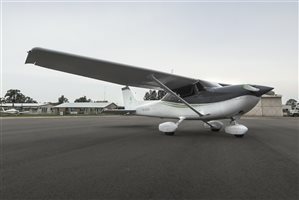 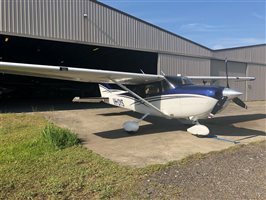 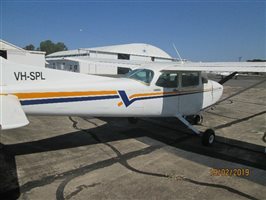 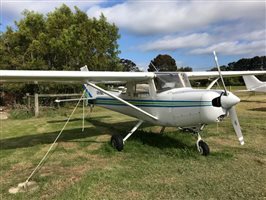 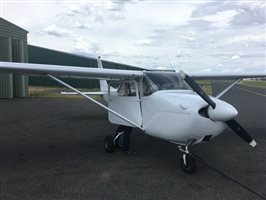 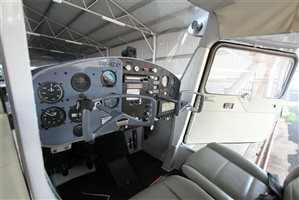 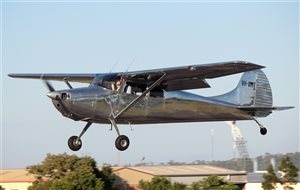 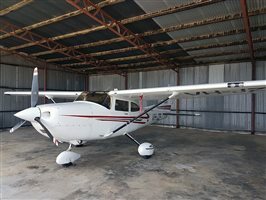 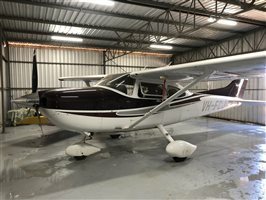 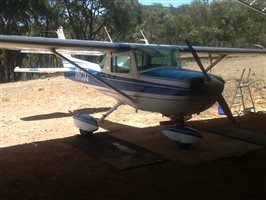 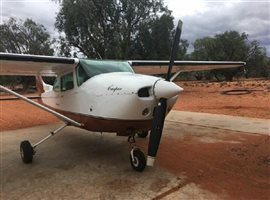 Interested in this 2008 Cessna 172 Skyhawk S?